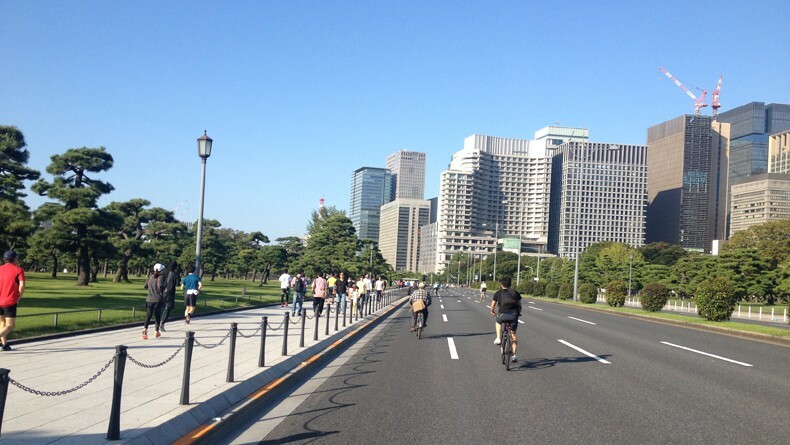 No two-ways about it: living in Tokyo can be expensive! But there are many ways you can be smarter with your moolah while still making the most out of life in the big city. 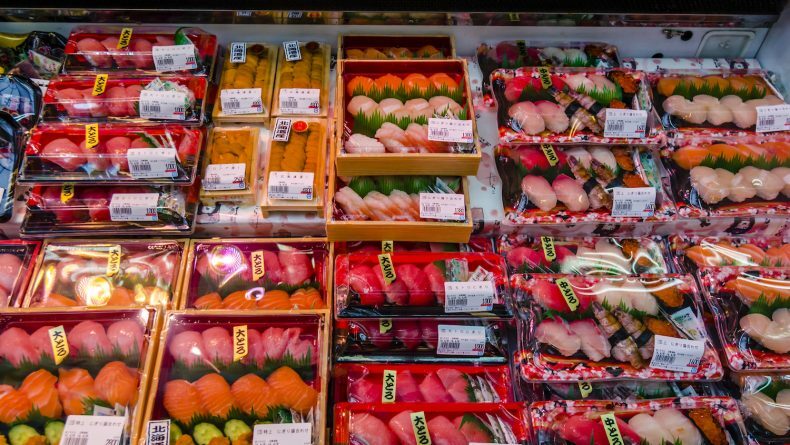 Tokyo was recently ranked as the fourth most expensive city to live in by the Economist Intelligence Unit (Worldwide Cost of Living 2017) and in many respects we can all certainly feel it: most notably in the high rents and expensive fruit and vegetables ($20 for a mango anyone?). But there are ways to make it all work. 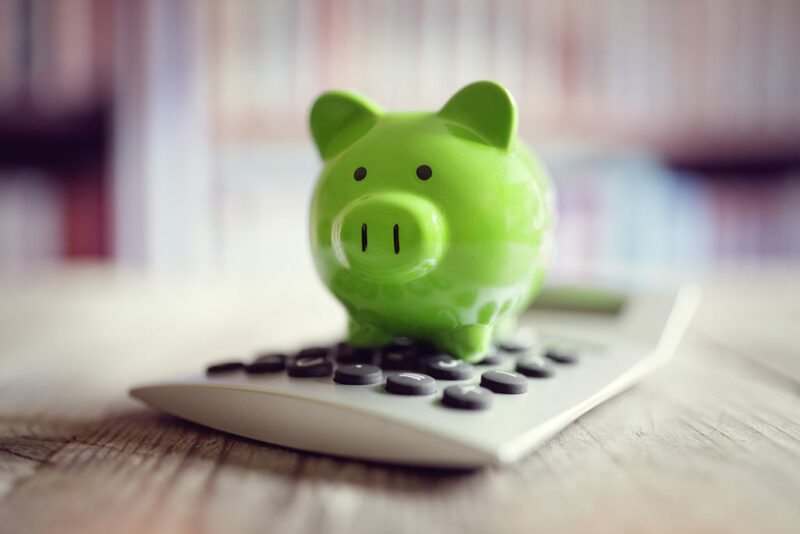 After years of testing various ways of saving, here are six tips proven to make a difference in the size of your bank accounts. With convenience stores and vending machines so plentiful and, well, convenient, and Japan largely remaining a cash-based society, it is very easy to hemorrhage money as we buy quick treats or a sneaky extra coffee here and there throughout the day. While we might barely notice the coins disappearing from our wallets, those hundreds of yen quickly add up to thousands over the month without too much to show for it. While there is nothing wrong with a mid-afternoon pick-me-up, it’s all about tradeoffs. Would you prefer that daily anpan (red bean-filled donut) or cup of cheap joe, or the extra thousands of yen towards that trip you’ve been planning or a night out with friends? No one I know enjoys tracking their spending, and while it can be tedious, we’ve come a long way from keeping money set aside in paper envelopes and trying to keep an excel spreadsheet up-to-date. There are many free apps out there that help you set up a budget and track your spending on-the-go while syncing with other members of your family. I personally recommend Goodbudget, which has helped me get more organized with our monthly cash. Once you’ve found a good app (or even a housekeeping book if that’s how you like it), set up a yearly and monthly budget. In the yearly budget include large expenses — rent renewal fees, tax payments, family birthdays, holidays and planned trips, friends’ weddings, and other expected payments, so that you can visually keep track of which months will be tighter on the bank. For the monthly budget, divide it into different categories — food, rent, recreation, clothes, utility expenses and more. The most important factor is to stay realistic — how much can you save per month if you stick to the budget? Even if you don’t manage to track every expenditure, the exercise in itself makes us more mindful of where the money is going which is sure to cut on unnecessary expenses. While this can take a bit of effort upfront, there are so many benefits! There is less temptation to eat or carry out when you already know the plan for dinner, you can shop in advance at the cheapest places, you are less likely to run out for extra ingredients last minute, and you are less likely to have fresh produce and other perishables going bad in the pantry before you have a chance to use them. Whether buying online (such as via Amazon, which can be cheaper for some staples, depending on the store options you have in your area), joining a grocery delivery scheme, or doing a big Costco run once a month works for you, the less trips to buy groceries the better. I’m sure I’m not the only one who picks up unnecessary items on every trip. The little local fruit and veg stalls hidden away in the back streets usually sell high-quality produce for lower prices than at the supermarket. You will also want to find out if your local supermarkets have specials on certain days of the week or certain times of the day (my local has a special fruit and vege day each week) and whether one of Tokyo’s lower cost supermarkets such as OK Supermarket, Hanamasu, Gyomu Super, Big A or Mirabelle is within reach for you. Most stores have major discounts late in the evening, usually after 7 or 8 p.m. Look for the red and yellow stickers on products — it can go as cheaper as up to half the price. Some stores have early morning discounts as well. I’ve never known a country to be as into point cards as Japan! Basically every store that I patronize offers a membership rewards system, either their own, or one that also extends to other stores. Those who have lived in Japan for any amount of time will be well-used to being asked whether they possess a T-point or Waon or other such card before being asked to pay for their purchases. While it can be a huge hassle to carry around a wallet stuffed-full of cards, it is worth signing up to at least those rewards systems that you come across most frequently. 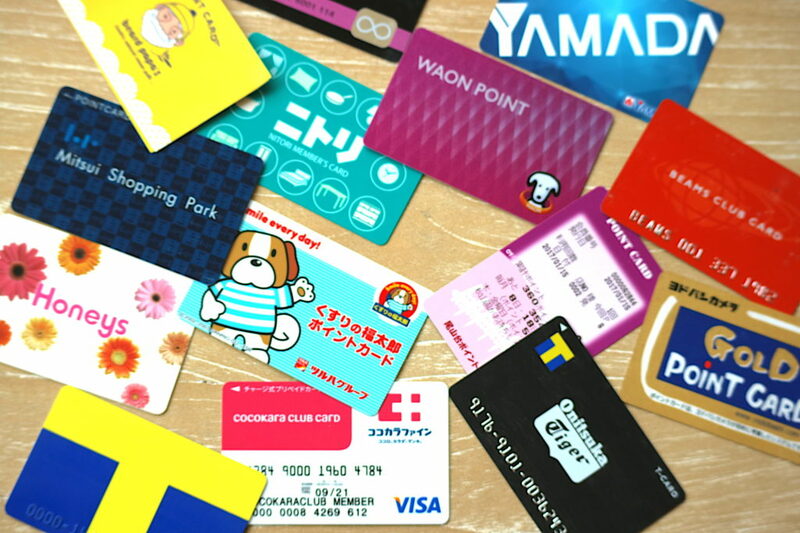 Most of these cards will get you either free goods or discount tickets after collecting a certain number of points, while others can be used to pay with collected points. I remember shopping for leggings at the apparel section above my local Life supermarket and was pleasantly surprised to find out that I could pay entirely via my accrued points. They really do add up! And, of course, it also pays to pay via your point-earning credit/debit card where possible. Apartments in Japan are small, and (I’m sorry to generalize!) I’ve noticed that Japanese people seem to like shiny new things rather than holding on to items for years and years. 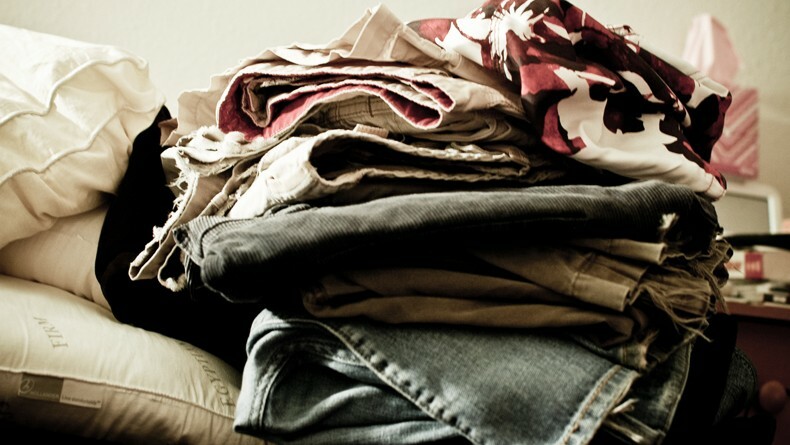 As a result, recycle shops and craigslist are full of high-quality, new-looking furniture and other household items. When I first came to Japan I was often surprised by the many valuable and sometimes still shiny items I would come across on the street waiting to be picked up by garbage trucks (whether I’ve resisted the urge to dumpster-dive on those occasions shall remain a closely-held secret!). BookOff is a goldmine for secondhand books and DVDs (in English as well as Japanese) and you can also find clothing, sports equipment, music gear, baby and children’s goods, electronic goods and many other household items at their related HardOff and Bookoff Super Bazaar stores. 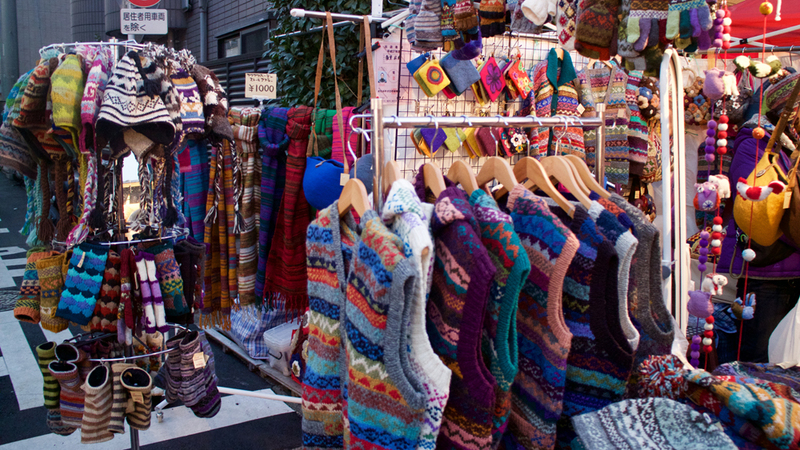 You can also find great things at some of Tokyo’s regular flea markets in Shinjuku, Setagaya and other areas. 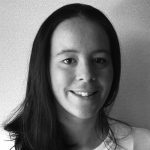 You can also take advantage of the many expats rolling in and out of Tokyo each year by keeping an eye out for “sayonara sales” on craigslist and on the many Facebook sale groups such as Tokyo Garage Sale, Sayonara Sales Tokyo, Books Garage Sale and Tokyo Baby/Toddler/Maternity Resale. There is also Mottainai Japan, through which people pass on unwanted items for free. 5. Use coupons — they’re everywhere! Whether they arrive in your mailbox, via a dedicated app (such as for Mcdonald’s), the company’s official Line account or on your destination’s website, coupons can be found all over the place. Now, you don’t have to resort to the coupon-clipping ways of generations past, as many of these are available in electronic format which allows you to subtly flash the screen of your mobile device to receive the perks. 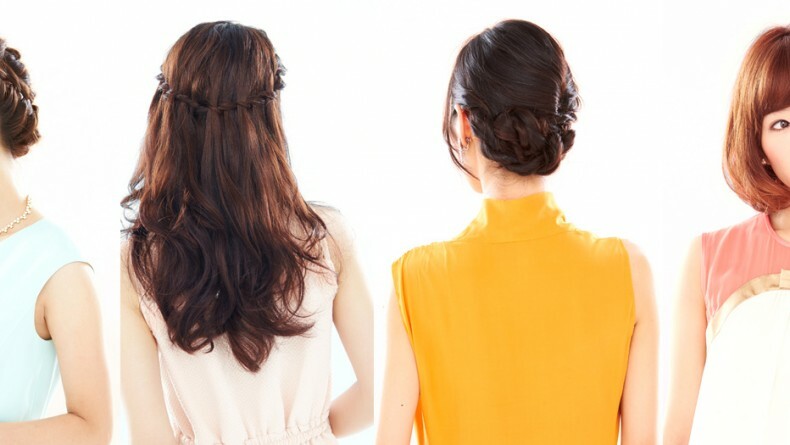 If you manage around well in Japanese, you can also snag great deals at group-buying websites such as Groupon, Ponpare or HotPepper Beauty for a variety of goods, services, restaurants, attractions and hair salons. Limiting yourself entirely won’t make you happy, so don’t forget to also spare time to let some steam off. 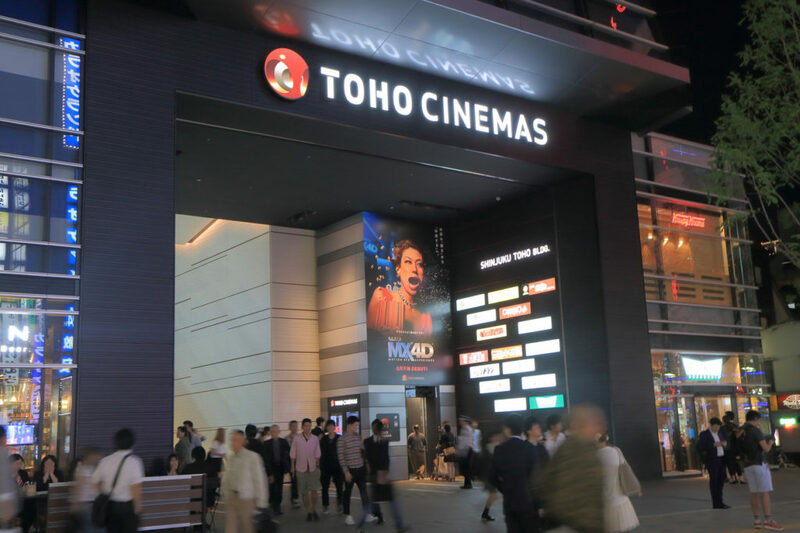 If you’re into movies, go watch it on the first day of every month, when almost all cinema chains, including Toho Cinemas, Aeon Cinemas and United Cinemas, have a “cinema day,” where you can see a movie for ¥1,100 (instead of the usual ¥1,800). If you subscribe to the Toho Cinemas member’s card for ¥300 a year, you get one free movie for every five you see. After 8 p.m. you can also watch a late show movie for ¥1,300 at most cinema complexes, and every Wednesday is also a ladies day at most of these places when all movies cost just ¥1,100. Amusement parks, including Disneyland and Disneysea, have cheaper entrance fees for entries after 3 p.m. or 6 p.m. Check each venue’s website for different prices and plan your visit accordingly to make sure you get the most of it for a cheaper price. What are your saving tips? Share them in the comments. 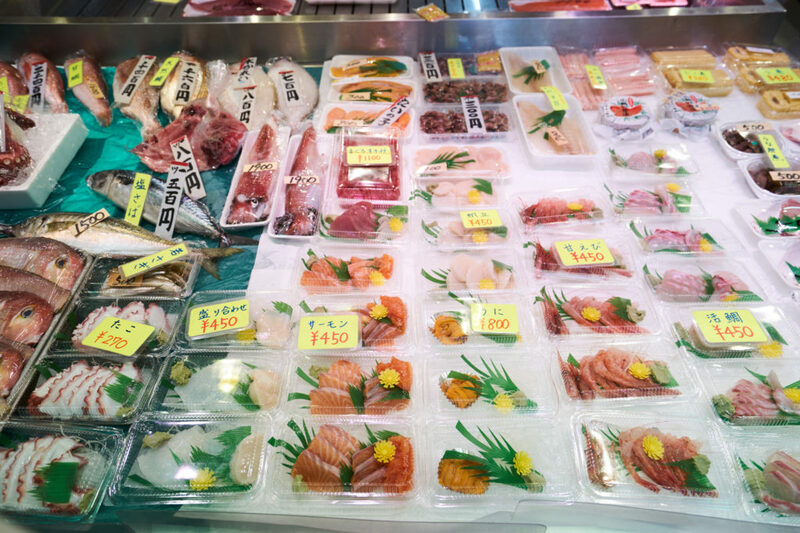 A cheat sheet of all you need to know for efficient and safe grocery shopping in Japan.